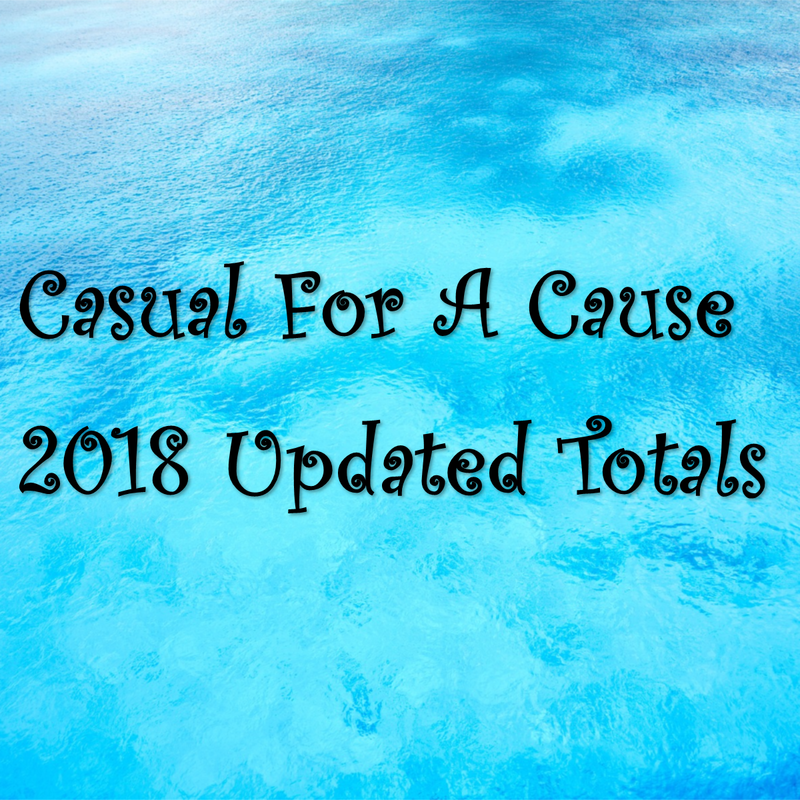 The Associated Community Services Employee ‘Casual for a Cause Fund’ has reached $13,140 for 2018 so far! Our team has shown that they have a big heart when it comes to digging deep into their own pockets to support local charities. 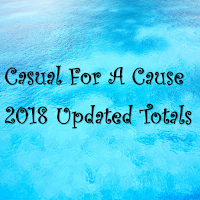 *Casual for a Cause (CFC) is an internal voluntary program at ACS where ACS employees can make a contribution to a designated charity for a particular week.